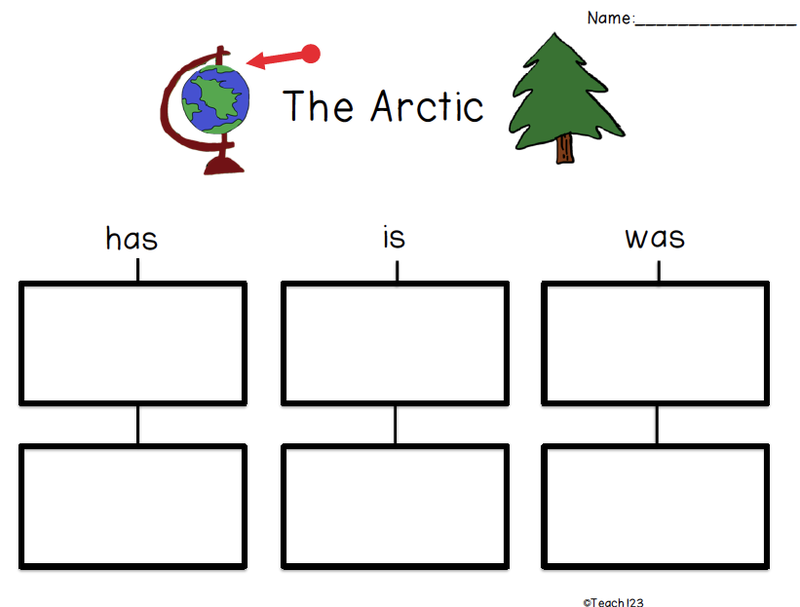 Are you looking for some writing ideas with a winter theme? 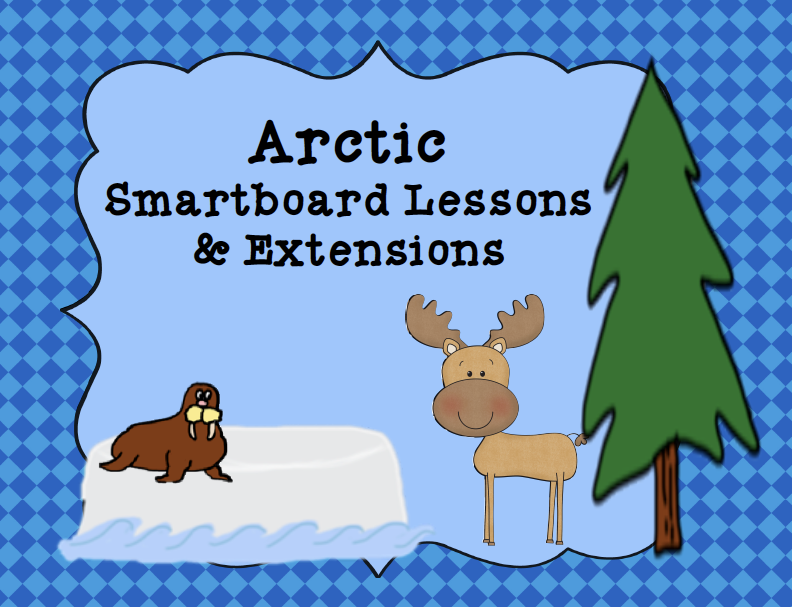 I made a new packet that has two versions of Smartboard graphic organizers for five different Arctic topics plus there is also a printable version for extension assignments. 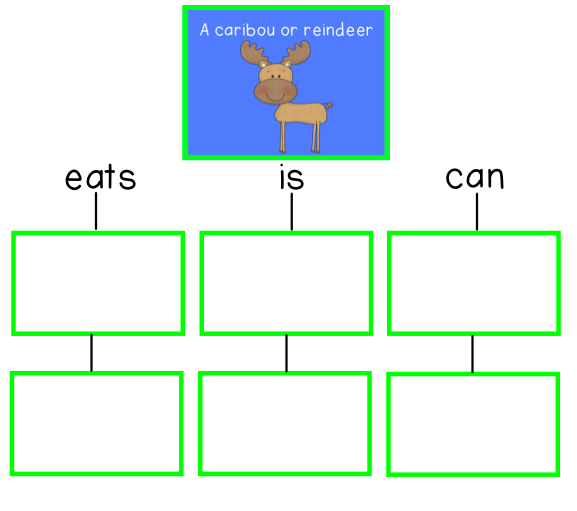 Version one of the Smartboard graphic organizers has blank squares so you or a volunteer can write answers in the boxes. 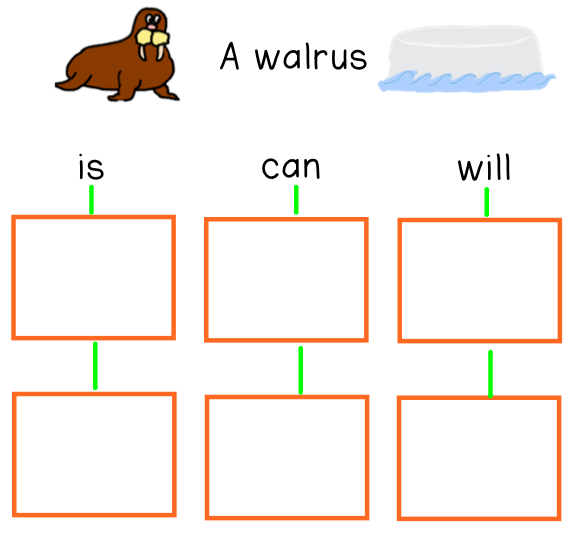 Version two has suggested answers at the bottom that a volunteer can slide into the correct square. 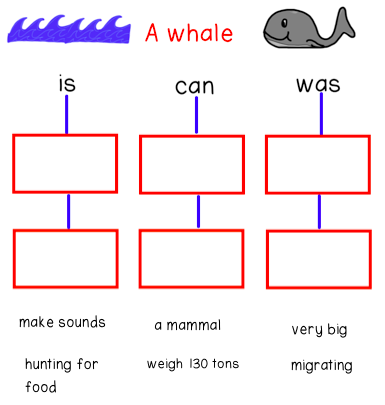 There is also a printable version of the graphic organizer for extension lessons. Click on the picture below if you’d like to visit my TPT store. Are you looking for tech ideas? 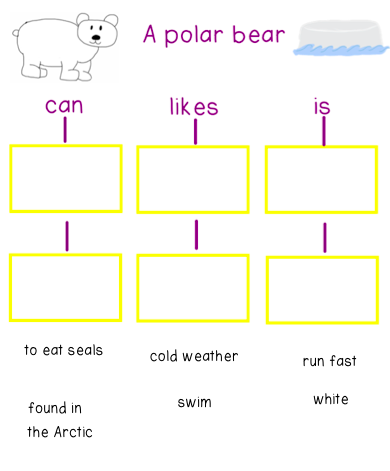 Head over to Fern Smith’s blog for her Thursday’s Tech Tip for Teachers post + linky party. Click on the picture below. Thank you so much for linking up at my new Thursday's Tech Tips for Teachers! I've pinned your terrific post!